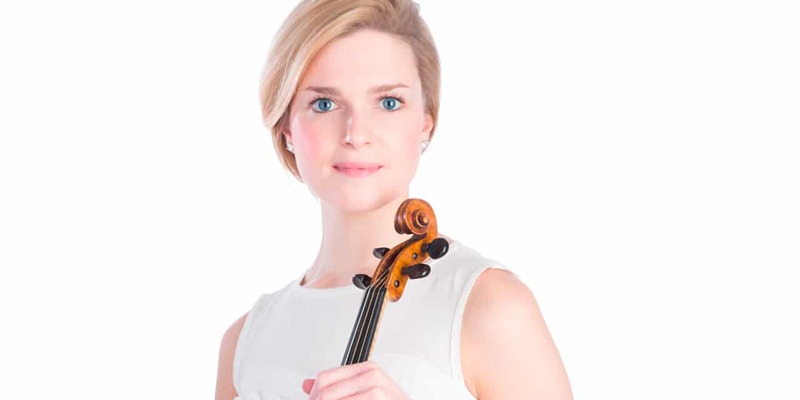 A graduate of the Royal Academy of Music and The University of Manchester, Davina made her Wigmore Hall concerto debut with Rachel Podger in 2014. She has also toured extensively around Europe as co-leader of the European Union Baroque Orchestra under Lars Ulrik Mortensen, Enrico Onofri and Alexis Kossenko. Davina’s aptitude and enthusiasm for historically informed performance have led her to explore a diverse range of baroque, classical and romantic repertoire under Sir John Eliot Gardiner, Sir Roger Norrington, William Christie, Richard Egarr and Laurence Cummings. She continues her long association with the Royal Academy of Music as a Guest Principal in the Kohn Bach Cantata Series this season. Following her first season with the English Baroque Soloists, she and fellow members of the Monteverdi Choir and Orchestra are in the process of establishing a period chamber ensemble. During my career I have had the great privilege of playing on a number of extraordinary instruments. However, the exquisite tone and broad palette of musical colour, combined with the depth and complexity of the Rugeri’s sound, perfectly complement the range and diversity of my repertoire. 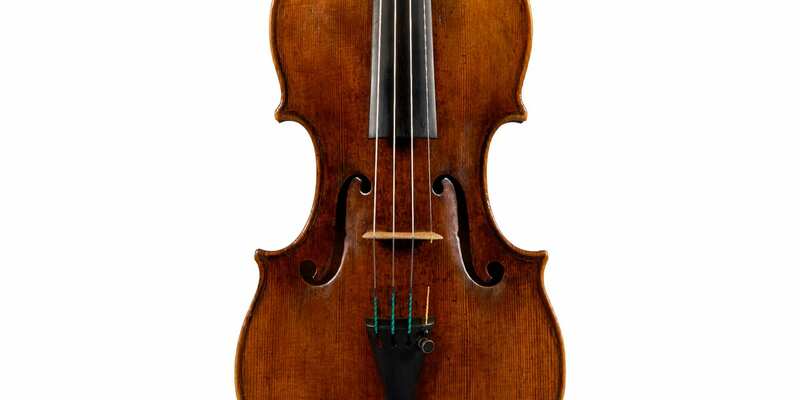 The violin is the ideal extension of my personality, capacity and passion as an artist. I cannot imagine a better instrument for me now and in the future.